Each time I apply makeup (post-skincare regimen), I'm constantly worried about the bristles in my makeup brush. Often, they'll shed all over my face—leaving what was once a clean canvas covered in little tiny hairs. Then, of course, I'll have to pick each one off, resulting in fingerprints, splotches, and even more time spent in front of the mirror. So, what gives? 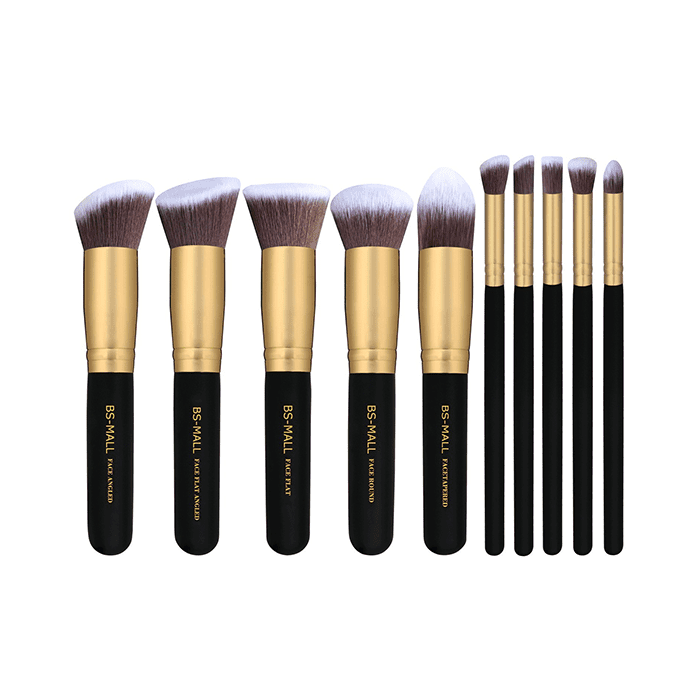 Am I choosing the wrong brushes? Am I applying my makeup incorrectly? I have a thousand questions. Luckily, celebrity makeup artist and author of Lazy Perfection: The Art of Looking Great Without Really Trying, Jenny Patinkin, set me straight. Below, find Patinkin's answers to why your makeup brushes end up bald. "There are several reasons a makeup brush might shed," explains Patinkin. 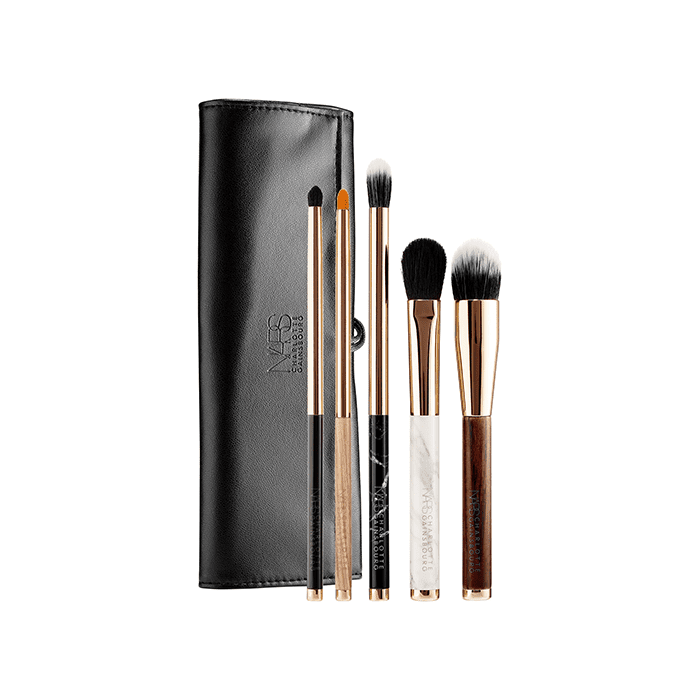 "With handmade brushes where the bristles are manually bundled, they may just not be bundled tightly enough. Most makeup brush manufacturers glue the bristles in place—but, when that's done carelessly, bristles can fall out. This will happen when the glue gets wet (from washing your brush incorrectly), or, over time, hairs can come loose. Sometimes, it's just the quality of the bristles overall—broken, damaged or dried-out hairs are the first ones to fall out." Synthetic vs. natural bristles: Does it matter? "It doesn't matter—it's a personal preference," says Patinkin. "The basic difference between synthetic and natural hair brushes is that natural hairs can absorb a certain amount of oils and emollients like our own hair can. With synthetic brushes, those oils just sit on the surface of the bristles, which means that they have to be washed more frequently. The good news is that synthetic brushes are easier to wash because you can use pretty much any soap without having to worry about drying them out like natural hair." "Unfortunately, there are plenty of makeup brushes that shed initially during use," says Patinkin. "It's just a matter of time and how long you're willing to ride it out. 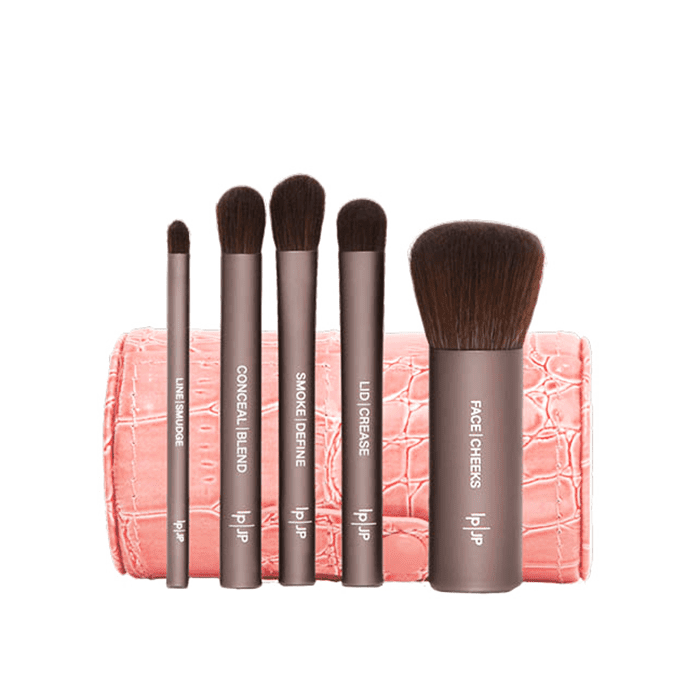 But, the way you wash and dry your makeup brushes can go a long way to help prevent shedding." Luckily, we have a quick and easy guide to making sure you're doing it correctly. "First of all, make sure you don't go too long between washes because product build-up can be damaging to the bristles," Patinkin says. "When you're washing, don't get the water higher than the point at which the metal ferrule meets the handle of the brush. That's a seam at which water could seep in. Also, make sure not to stand makeup brushes up while they're drying. This will prevent water from dripping down into the handle. I prefer to leave mine laying down to dry, with the brush head hanging over the edge of the counter. 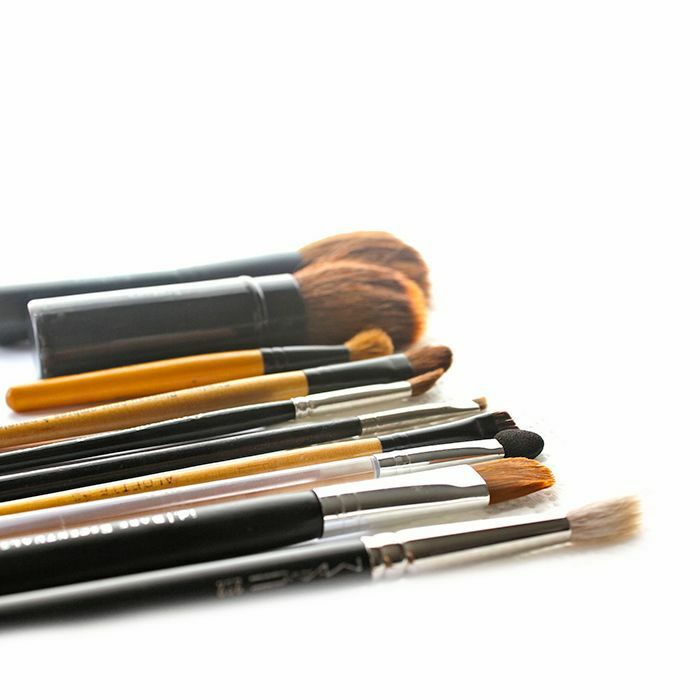 And, finally, don't be too rough and press down too hard on your makeup brushes when you're applying makeup, as this can cause bristles to snap. Using a gentle detergent when you wash natural hair brushes will prevent them from drying out and snapping off. I love Takeda Purely Brush Soap ($17). For synthetic brushes, a mild dish soap is totally fine because it breaks down oils very effectively." She adds: "Generally, very fine natural hairs are not suitable for use with cream products because they can put too much weight on each hair follicle, causing them to pull away from the brush or break off. There are some heartier natural hairs that will work well with light liquids, but for heavier cream products, synthetic hairs have better staying power." Next up: How to get amazing skin without trying too hard or spending too much.